Greenland, one of the last truly wild places, contains a treasure trove of information on Earth’s early history embedded in its pristine landscape. 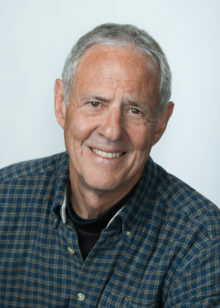 Over numerous seasons, William E. Glassley and two fellow geologists traveled there to collect samples and observe rock formations for evidence to prove a contested theory that plate tectonics, the movement of Earth’s crust over its molten core, is a much more ancient process than some believed. As their research drove the scientists ever farther into regions barely explored by humans for millennia—if ever—Glassley encountered wondrous creatures and natural phenomena that gave him unexpected insight into the origins of myth, the virtues and boundaries of science, and the importance of seeking the wilderness within. An invitation to experience a breathtaking place and the fascinating science behind its creation, A Wilder Time is nature writing at its best. 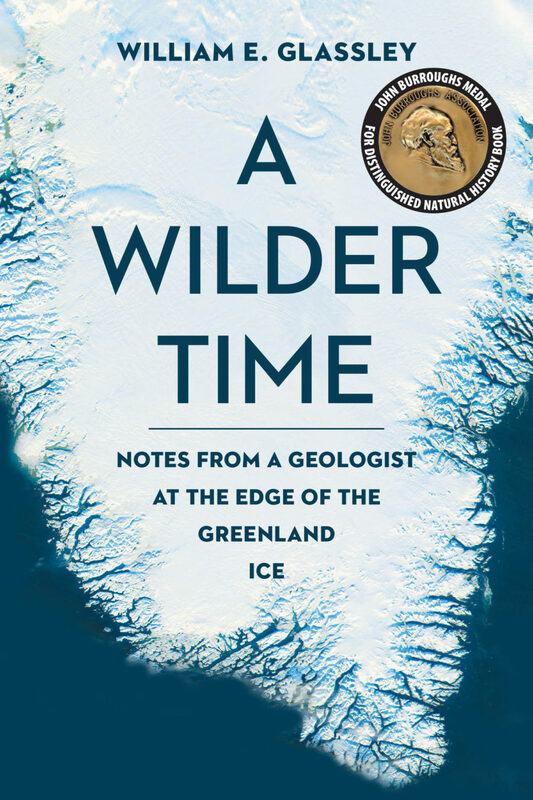 William E. Glassley talks about A Wilder Time on the Science Magazine podcast, with Stay Thirsty Magazine, and at Book Q&As. Read an excerpt from William E. Glassley’s A Wilder Time at Longreads.